Emotional Hypothermia … There is something dreadfully penetrating about cold. It’s true that temps that are too hot can quickly lead to discomfort, but cold can chill you to the bone. Our recent ice storm and the ensuing power outages left many of us fighting to keep the chill from invading our homes. Janet and I were out of power for about 60 hours. There will, no doubt, be a run on propane, kerosene or wood fired devises, and generators too, as people gear up for any future trouble. Off-grid living is not for the faint of heart nor the ill equipped. But, here’s the thing…our souls need warmth too. When our spirits feel the chill of dropping temperatures emotionally, it is a call to action…a call to warm things up. Keeping our spirits warm is not easy either, for we live in a climate of big problems, disheartening news, and emotional struggles. Thankfully, our growing awareness of the many mental health challenges being experienced in almost every family is serving to erase the shame of these paralyzing emotions. Together we are learning that warming our spirits is a daily challenge, and that more than ever, we need each other. Facebook posts, during the ice storm, were filled with offers of open homes for a place to stay warm, reminders to check on those more vulnerable, and even notices of public “warming stations” designed to see no one left alone in the cold. In the same way, those fighting the chill of depression, anxiety or fear, etc. often need help to stay warm. There was a unique bond shared by all of the thousands of New Brunswickers stranded in the cold and dark, and likewise, those battling emotional illness gain courage when they are reassured they are not the only one. Reaching out to a friend in this kind of need can literally be a life saving gesture. It also, I think, highlights our need to proactively fight the cold. When you have no resources to stay warm you are in real trouble, and, keeping our spirits warm takes diligence, too. Those with little to counteract the numbing effects of loneliness or depression, etc. are at great risk, which highlights the personal responsibility we each have to keep our spirits warm. You might be “colder” than you know, and emotional hypothermia can be deadly. So please, receive this as a friendly reminder to stay warm. We can help raise our emotional and spiritual temp by consistently exposing our hearts and minds to inspiring reading, uplifting music, good conversation and caring friends. 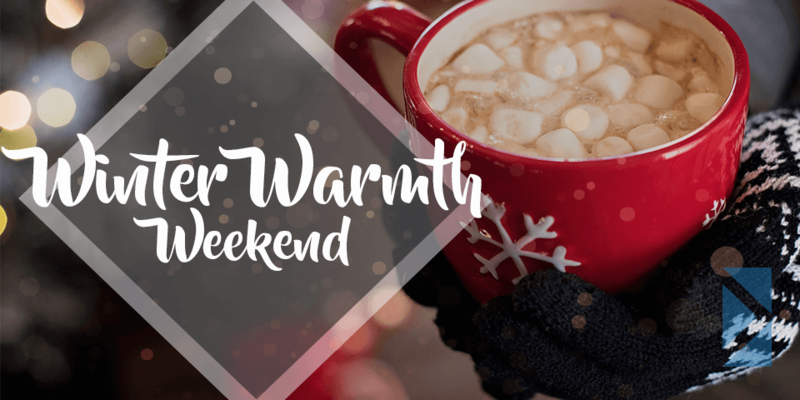 Attending a small group, regular worship services or helping with a community project are great ways to stay warm, too. All these can heat things up, but require some personal initiative. So, whatever you do, don’t “go it alone”! 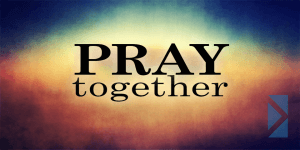 Seek God, find help in His Word, and stay warm by reaching out to those around you. Because one thing is for sure…this won’t be the last winter storm we will face this year! 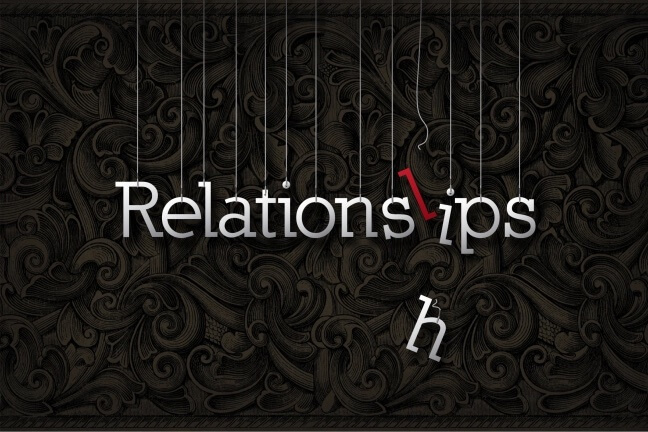 NEW MESSAGE SERIES BEGINNING THIS SUNDAY! KIDS ARE LOVED @ SWC! The KidCity Ministry @ SW is created with you and your children in mind. Our goal each week is to partner with you as you lead your child into a growing friendship with Jesus. 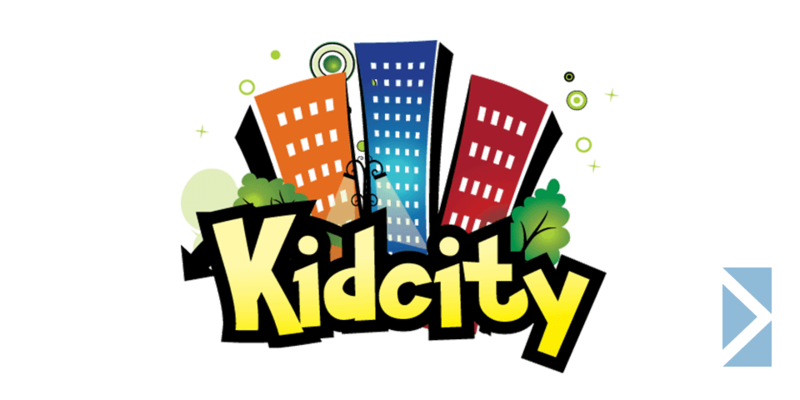 The KidCity room is an exciting, creative and fun environment where the children learn and interact each week. Our KidCity nursery programs are the same. Over 50 have already signed up but there’s still room for you! 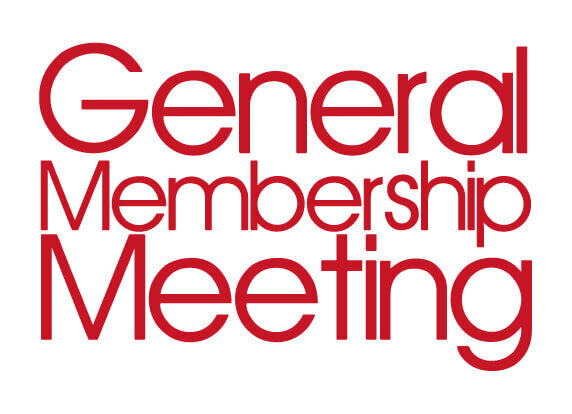 This meeting is for everyone…current members and those wanting to secure information on membership at Sussex Wesleyan. 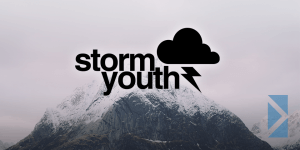 If you’re not already signed up, please email Pastor Andrea to let her know you’re coming. Soup, subs and dessert are being provided. 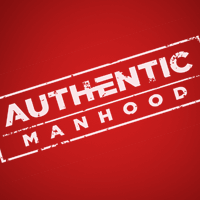 Authentic Manhood is all about setting men up to live lives of truth, passion and purpose. Their resources offer clear and practical Biblical insights on God’s design for manhood that are both refreshing and inspiring. They point men to a gospel-centered vision of life that sets them up to enjoy God’s grace as they pursue the promises of His Word. 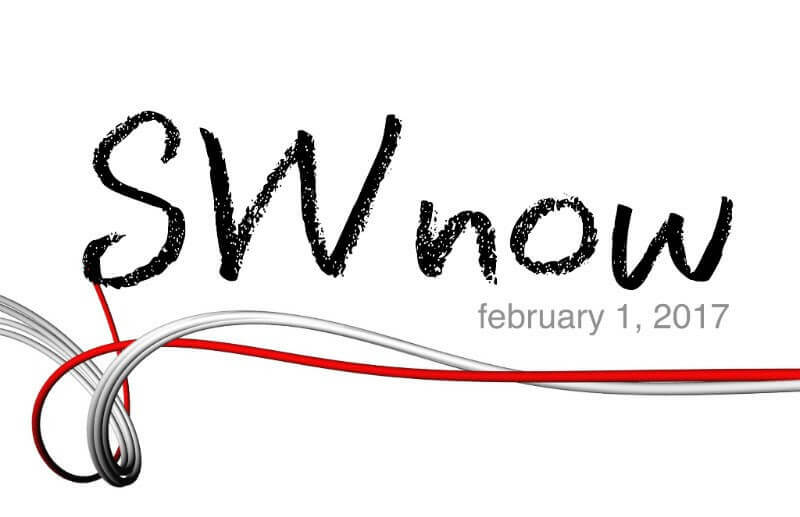 To regularly receive these SW church updates please click here and fill out our Newsletter Sign Up form. Right Now Media is an amazing data base of Christian resources, available free, online, to everyone who attends Sussex Wesleyan. The subscription fee has already been taken care of, so you can feel free to use the resources as much as you want. It not only has lots for adults, but its awesome for kids, too. To check it out, go to rightnowmedia.org. Be sure to keep scrolling down to see what’s available for everyone.